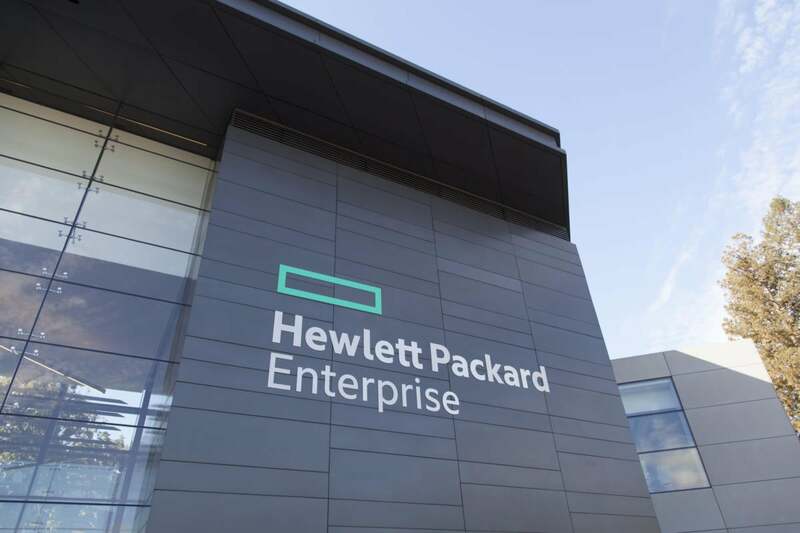 Hewlett Packard Enterprise is the latest partner to work with Intel on the Internet of Things, announcing it will develop products for computing at the edges of networks. The Intel IoT Platform is the chip company's set of technologies for building and running networks of connected things. The platform is designed in part to help Intel take on silicon rivals that use the mobile-friendly ARM architecture, but it also includes software and security components that could be used independent of Intel chips. HPE will build products that act as gateways, collecting, processing and analyzing data from a variety of connected sensors and devices. The systems will be based on processors from Intel's Core i5 and Atom families. The first of its purpose-built IoT systems are set to become available next month. Also on Tuesday, the two companies announced they have set up labs where enterprises can experiment with IoT applications and devices. The three IoT Discovery Labs are in Houston, Singapore and Grenoble, France. Users there can test technologies from third parties as well as from Intel and HP. So-called edge computing is expected to play a growing role in IoT because many devices out in the field generate too much information to be hauled back to a data center. Instead, many small computing systems close to the source of the stream will boil the data down to only what's important. This can save on both network connectivity and storage. HPE rival Cisco Systems is making a big push in this area with an architecture it calls Fog Computing. How the vast array of devices, gateways and software platforms in the Internet of Things will work together is still an open question. For its part, HPE says its products will be standards-based and that many standards today are mature enough to ensure interoperability. The company participates in several industry groups and and standards bodies, including the Industrial Internet Consortium and the Internet Protocol for Smart Objects (IPSO) Alliance. When Intel announced the IoT Platform late last year, it named Accenture, SAP, Dell, Japan’s NTT Data and other companies as partners that would help it build and deploy industrial IoT systems.